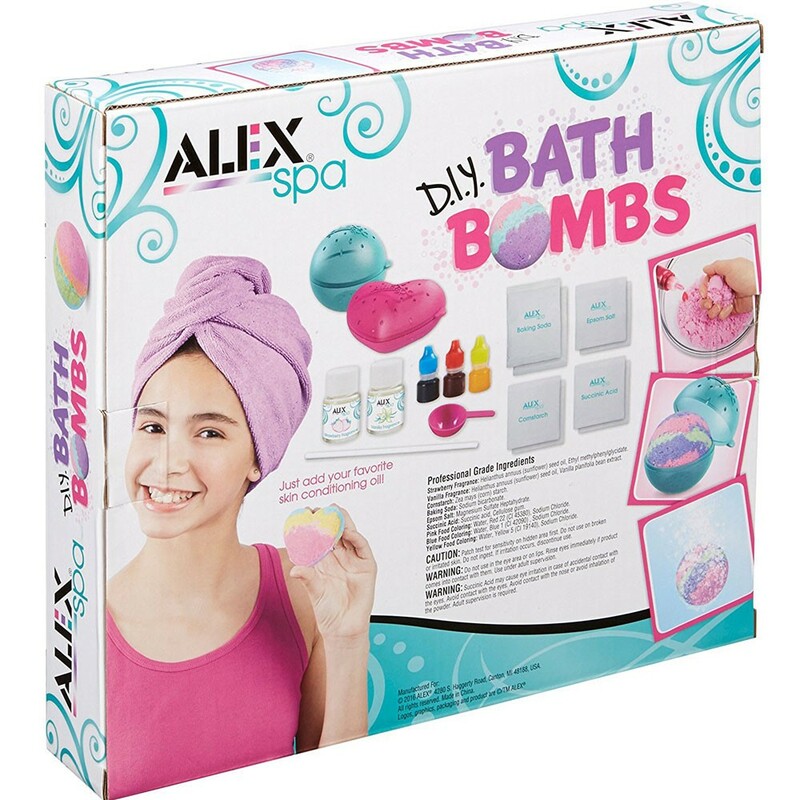 DIY Bath Bombs Girls Spa Craft Kit by Alex Toys lets the young cosmetic scientists make 6 colorful scented bath bombs! 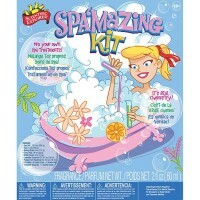 Become a fizz whiz! DIY Bath Bombs Girls Spa Craft Kit by Alex Toys lets the spa fans make 6 colorful scented bath bombs! Create cool strip effects with the pre-colored packs of backing soda. 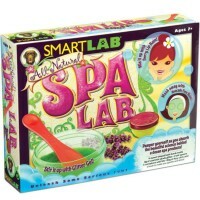 Mix in your own oil for luxurious bath experience! 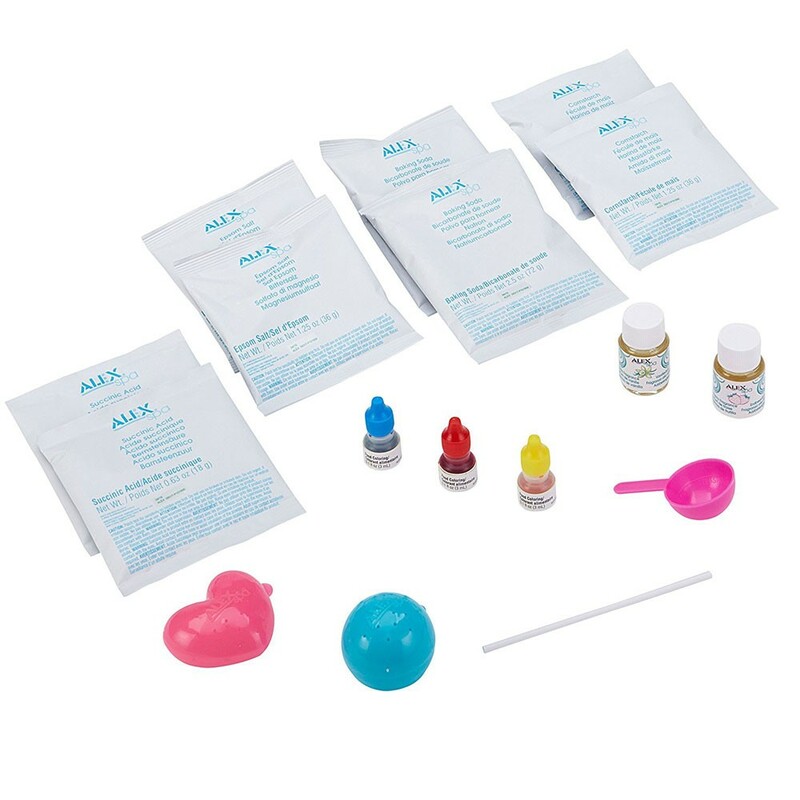 The bath bomb making kit includes Epson salt, baking soda, corn starch, cream of tartar, food coloring, measuring spoon, stir stick, heart and ball molds, 2 bottles of sent, and easy to understand instructions. 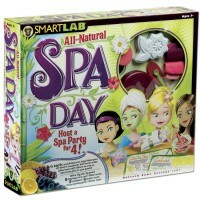 From Educational Toys Planet, this girls spa theme activity is great for hours of fun at your next play date or sleepover party. 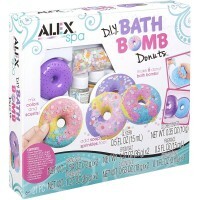 Dimensions of package 3" x 15" x 11"
Write your own review of DIY Bath Bombs Girls Spa Craft Kit. Rating: 5 nice. by By A customer nice. Rating: 3 Needs help from adults by By A customer A bit hard to use. We never got the formula right. We have Bath patties instead of bath bombs. Oh well. My daughter loves it and it was a fun activity for an afternoon. Rating: 1 Worst product I’ve ever bought. by By A customer I followed the instructions to the letter. The bombs never held form. 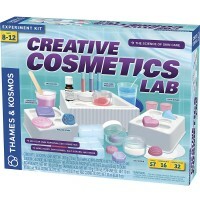 It was a mess and probably the worst product I’ve ever bought for me kids, and that includes all the slime products I bought them. 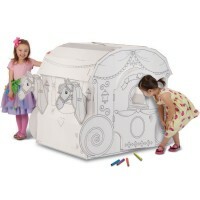 It’s a cute idea, but save your money and do a different kit. Rating: 4 Just Eh by By A customer This was just ok. My kids enjoyed it, but it’s not something they can do on their own. 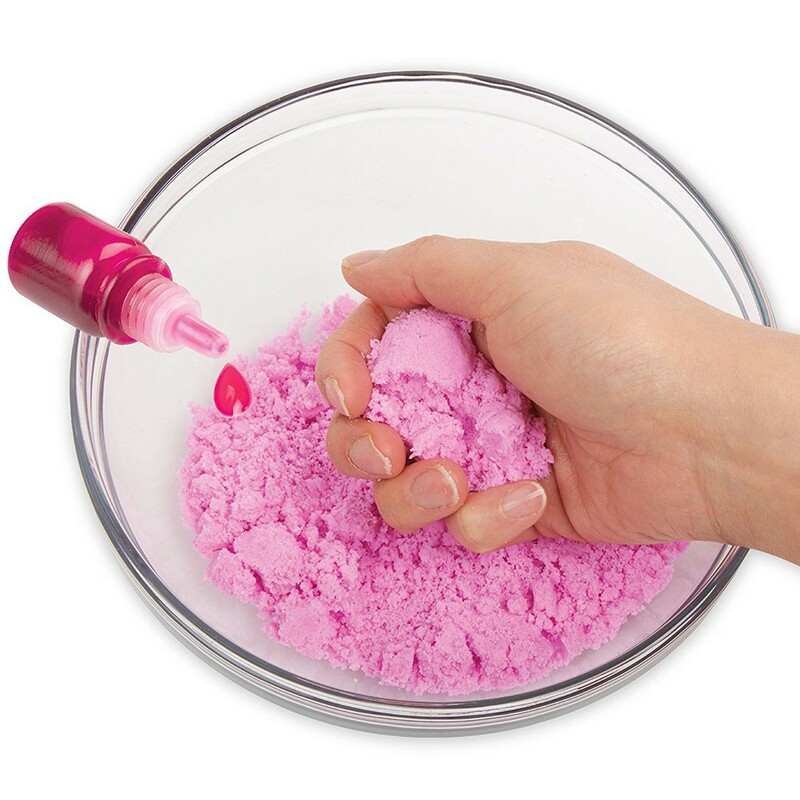 It’s very messy, and you have to be kind of quick with it so the ingredients don’t dry out. 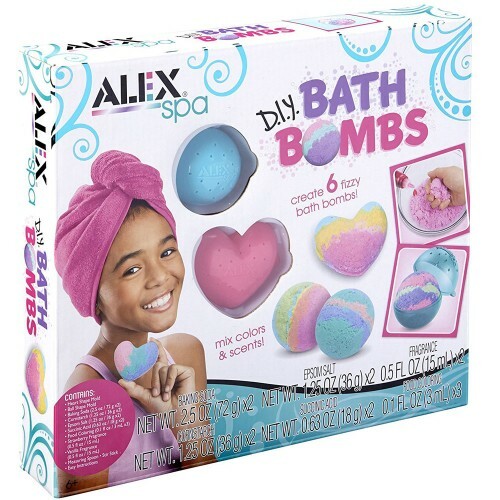 Once they’re done, they don’t fizz in the tub as much as store bought bath bombs, but my kids did enjoy making them. In my opinion, it wasn’t worth the mess it made. 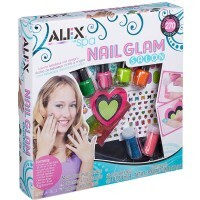 Rating: 5 Gift by By A customer I got two of these for early teen girls and they both loved it. 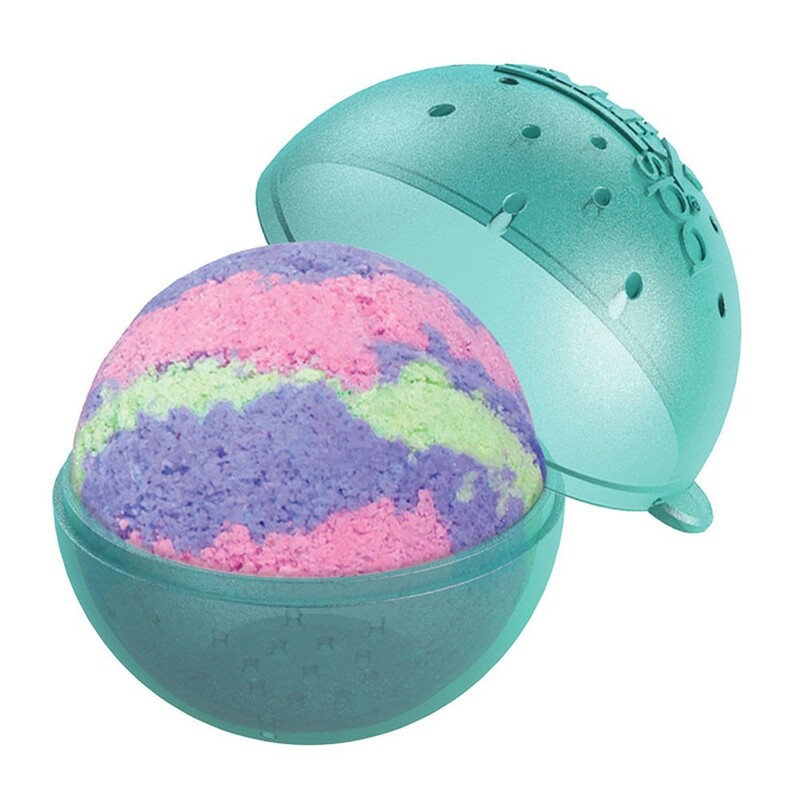 Rating: 1 Don’t buy this by By A customer The bath bomb does not even stick together and it does not work!